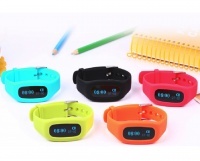 This smart bracelet clearly displays parameters with OLED screen, including steps, calories, distance, etc. You deserve a better and healthier life because of this smart watch! 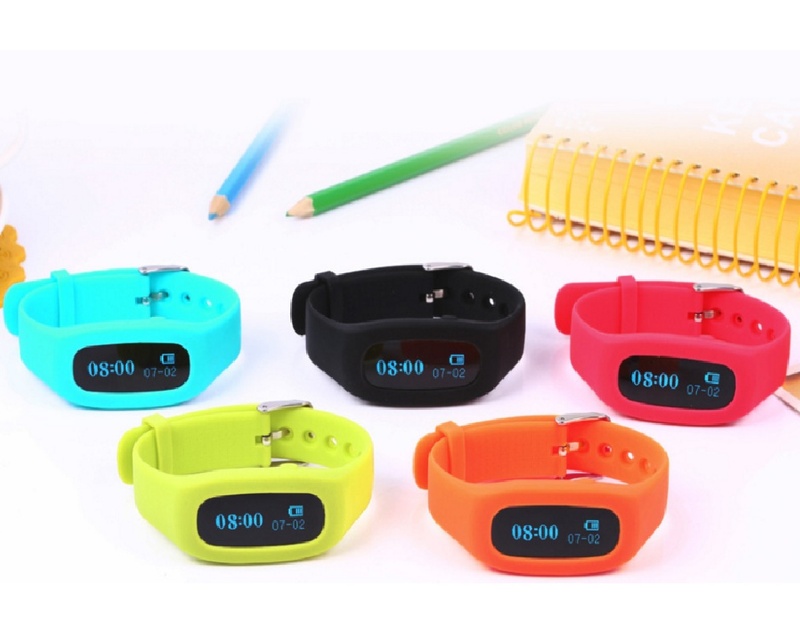 Display Healthy Parameter - this smart watch can show the time, steps, distance, calories, and even monitor your sleep quality. You can deeply know yourself. 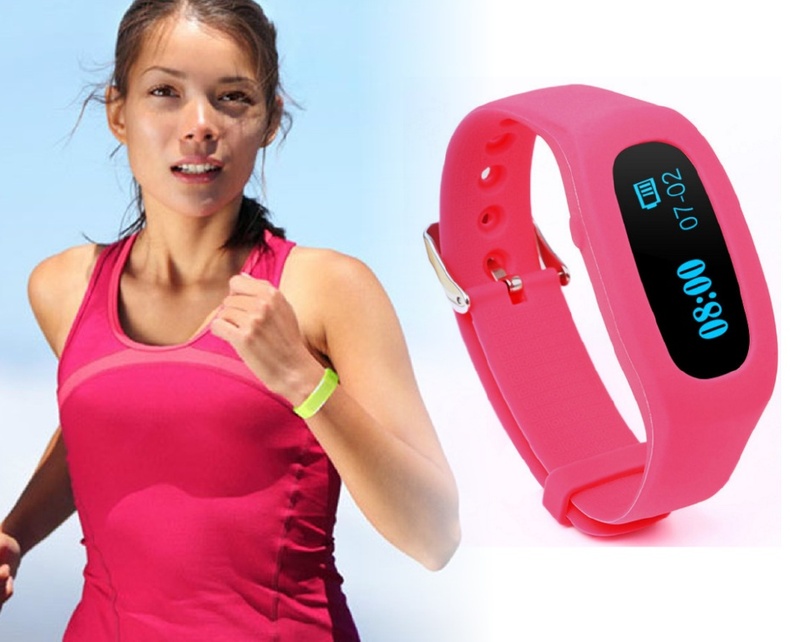 Synchronize Sport Data - When the Bluetooth 4.0 is paired, you can synchronize your data to your smart phone (Andriod must be 4.3 or above, iOS must be 6.0) whenever and wherever. 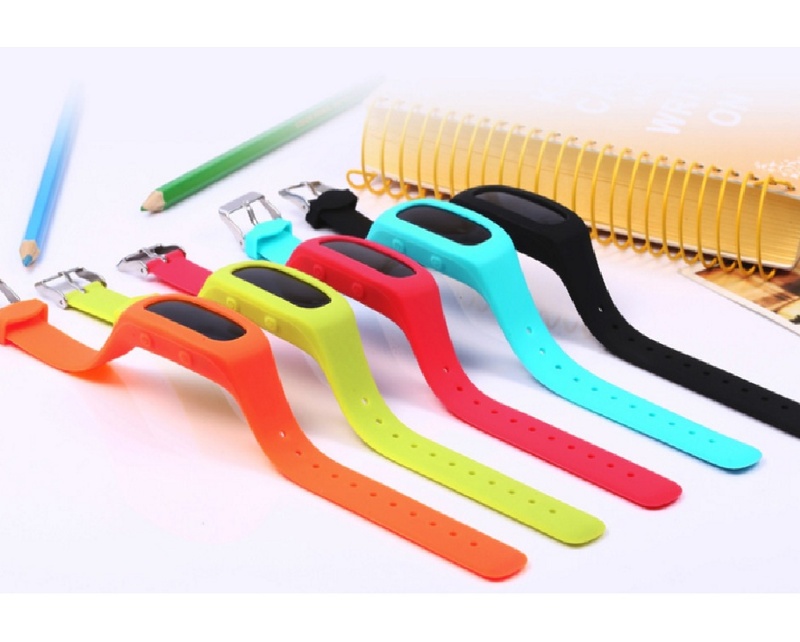 Adjustable Wristband - Wear your smart watch comfortably by adjusting your wristband yourself!